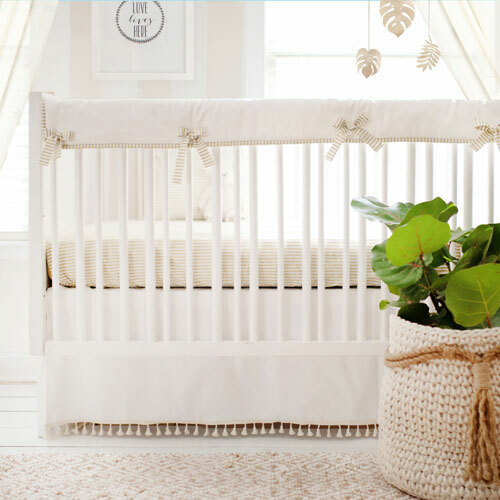 Baby bedding is an essential part of any room's décor. 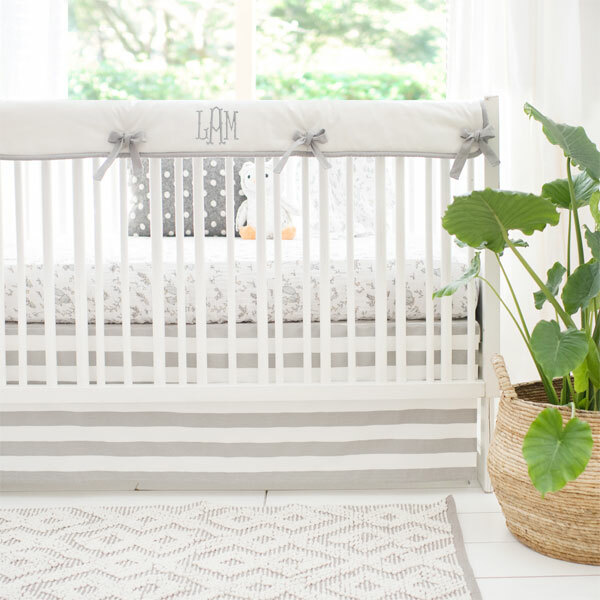 The perfect crib bedding can become the focal point of your baby's nursery. 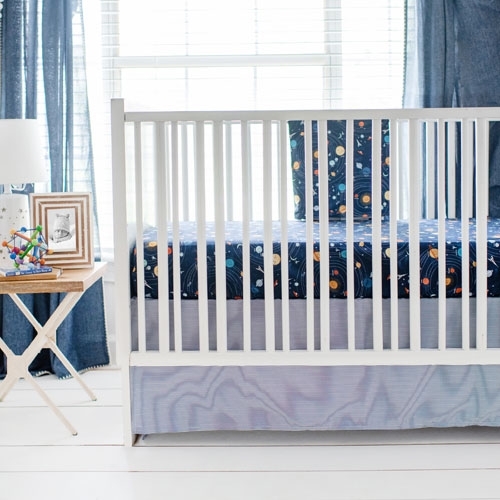 Choose simple, modern or classic designs from our assortment of baby nursery crib bedding. 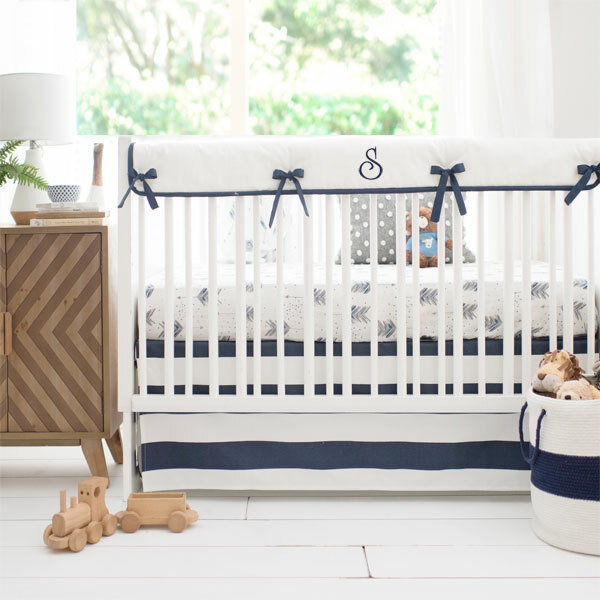 Our baby bedding sets coordinate with many of our room decor accessories. 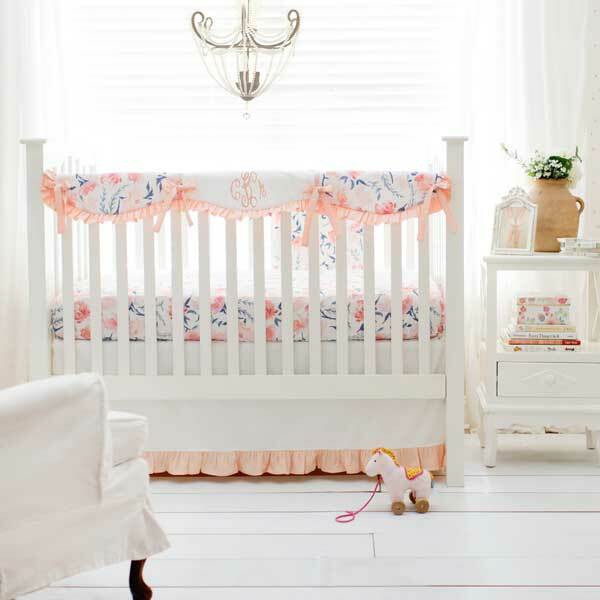 Shop buy color including Pink Baby Bedding, Gray Baby Bedding, Blue Baby Bedding and more!